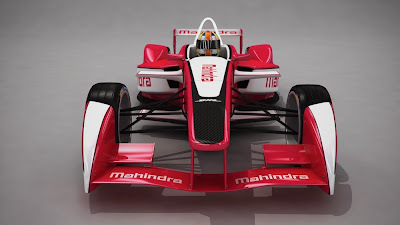 Mahindra Racing will join the inaugural FIA Formula E Championship beginning in September 2014. The motor sports division of the Mumbai-based USD 16.2 billion multinational Mahindra Group has signed an agreement with series promoters Formula E Holdings to become the eighth and only Indian team to join the new zero emission series. The innovative all-electric global race series will include 10 races in its first season in city-centre locations around the world, including London, Beijing and Los Angeles, designed to raise awareness about electric vehicles as well as help advance EV technology. The series has generated significant interest globally, and professional services firm EY recently released a report forecasting that Formula E will help contribute to the additional sale of 77 million electric vehicles worldwide over the next 25 years. 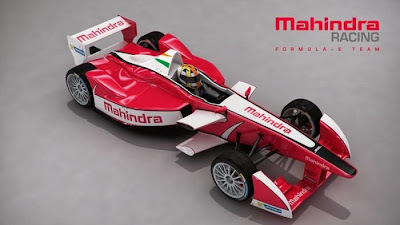 Already a major global force in the development and production of electric vehicles through Mahindra Reva it was a natural step forward for the Mahindra Group to join the Formula E Championship. 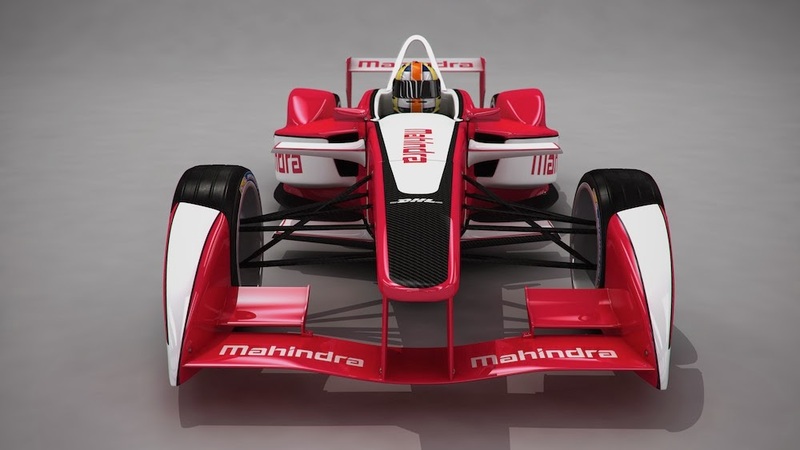 With Mahindra’s participation confirmed, Formula E is guaranteed to start with at least eight teams coming from seven different nations. GP2 team DAMS has confirmed its entry (the delightfully-named e.dams) as well as ex-Formula One team Super Aguri. The driver line-ups are yet to be confirmed, but former F1 drivers Lucas di Grassi and Karun Chandhok are widely expected to secure a seat. Also, IndyCar’s Takuma Sato is also thought to be set to join Super Aguri, but he will be hoping that this partnership is far more fruitful than their time together in F1.